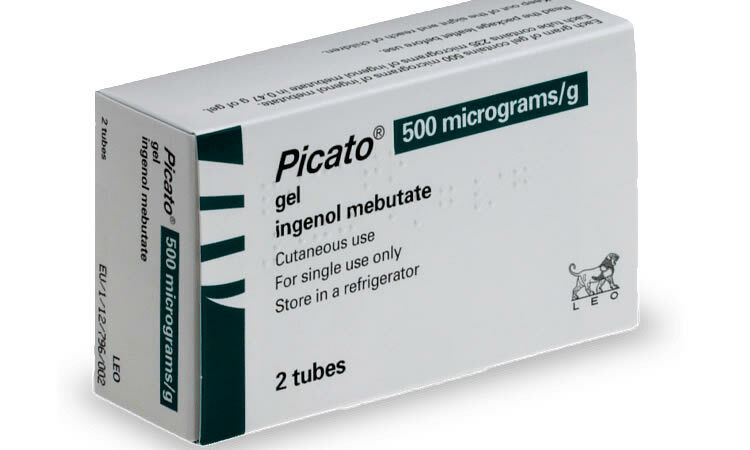 The FDA has released a warning regarding Picato Gel (ingenol mebutate) and the dangers of serious adverse events. Those dangerous side effects include severe allergic reactions and shingles (herpes zoster). 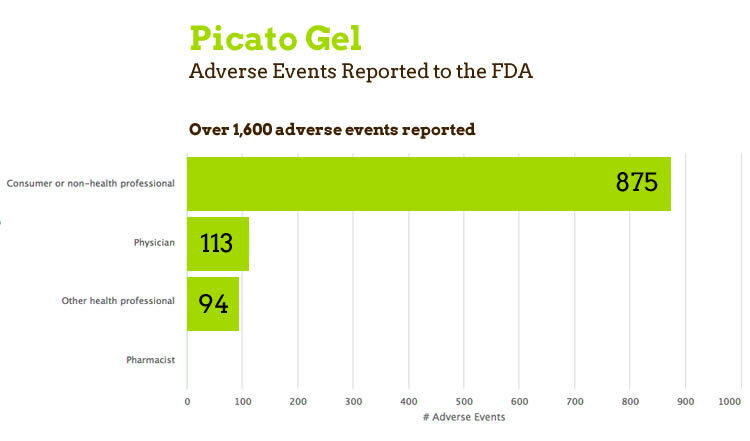 There have been multiple reports of instances where Picato Gel has caused severe eye injuries and skin reactions with the topical gel. Some cases involved people not using the medication according to the instructions that are on the label. Other times it has occurred after someone was applying makeup or when a user was putting in their contact lenses. As a result of all the adverse events that are being reported, the FDA is requiring LEO Pharma to change and update the label to warm about the safety risks associated with use of the product. The most important thing of course is to get medical treatment for any injuries caused by Picato. It’s important that your adverse event is reported to the FDA. You can do that by visiting http://www.fda.gov/Safety/MedWatch/default.htm. You should also contact a lawyer experienced with handling dangerous medical product cases. 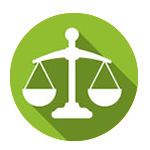 You can find a product liability lawyer here at i-lawsuit.com where we will help connect you with an attorney with extensive experience and a highly successful track record of success. Picato Gel is a product of LEO Pharma, a pharmaceutical company based in Denmark. Here in the U.S., it is distributed by LEO Pharma Inc. in Parsippany, New Jersey. The gel is a topical gel used on the skin to treat actinic keratosis.